Our range of products include floor protection sheet, nilkamal floor protection bubble sheet, nilkamal floor guard and tile protection sheet. 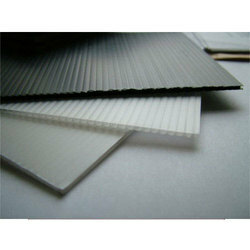 A Floor Protection Sheet, which consists of multilayer imparting it more strength and making it tear and abrasion resistant. 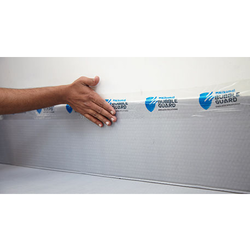 Floor Protection Sheet features completely shield the tiles from surface intervention. Its superior floor coverings guard your tiles and protect your valuable flooring marbles from any scratch or attrition. Nilkamal Floor Protection Bubble Sheet brings to you a series of floor protection boards that safeguard your expensive floorings like Italian marble, marbonite, tiles and granites from scratches, spillage and falling materials during construction and renovation. Floorguard is a quick and economical floor protection solution. Floor protection boards that safeguard your expensive floorings like Italian marble, marbonite, tiles and granites from scratches, spillage and falling materials during construction and renovation. FloorGUARD is a quick and economical floor protection solution. 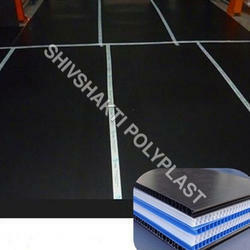 We are leading firm of a comprehensive array Tile Protection Sheet. These sheets are made at our production unit, under the direction of skilled professionals. For strictly adhering to the market quality norms and guidelines, our offered sheets are stringently examined by skilled quality controllers upon different parameters. Apart from this, the offered products are widely used for roofing purposes in diverse residential, commercial and industrial sectors.